ICICI Prudential discontinues accepting investments in its largest Balanced Advantage Plan as growth stagnates, tax burden drives away investors. The market volatility that makes it difficult to book adequate profits and the impact of the dividend distribution tax are apparently forcing mutual funds to rethink their strategy for some offerings. 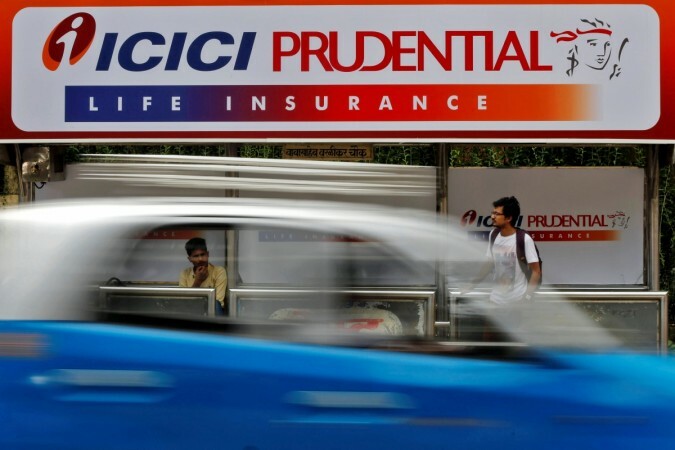 ICICI Prudential Mutual Fund has discontinued fresh investments in the monthly dividend option for the Balanced Advantage Fund, one of its largest schemes, from December 19, market sources suggest. The mutual fund house will continue to receive investments in the growth option, reports say. The fund house manages Rs 28,250 crore under this scheme. The fund manager, however, will continue payouts to existing investors in the monthly dividend option. The balanced advantage plan used to be one of ICICI Prudential's top-selling schemes and considered as the largest in the dynamic asset allocation category. The fund's investment plan focused on a mix of equity and debt, fine-tuning the allocation among the two asset classes based on market valuations. The funds reduce the exposure to equity when stock valuations go up and move to value stocks. However, market sources say, the increasing market volatility is making it difficult for fund managers to generate profits and pay dividends. The fund has apparently stagnated over the last one year on 2 per cent return. "Dividend is to be paid out of booked profits from the scheme as per regulatory guidelines. If markets remain volatile, it is difficult for a scheme to book profits and pay a regular monthly dividend," the newspaper quotes Rupesh Bhansali, head (distribution), GEPL Capital, as saying. Mutual fund sources also say that the new tax laws by which investors have to pay a dividend distribution tax of 10 per cent is reducing investor interest. A good number of small investors have sought schemes that pay a monthly dividend with an eye on a regular income. These schemes pay between 8 per cent and 12 per cent dividend. But mutual fund distributors have been advising investors to shift to systematic withdrawal plans (SWP) because of the new tax laws. By withdrawing a fixed amount every month, they avoid paying the dividend distribution tax. The fund managers have to deduct the dividend distribution tax from the payout squeezing the payouts in a market where growth consistency is affected by volatility.